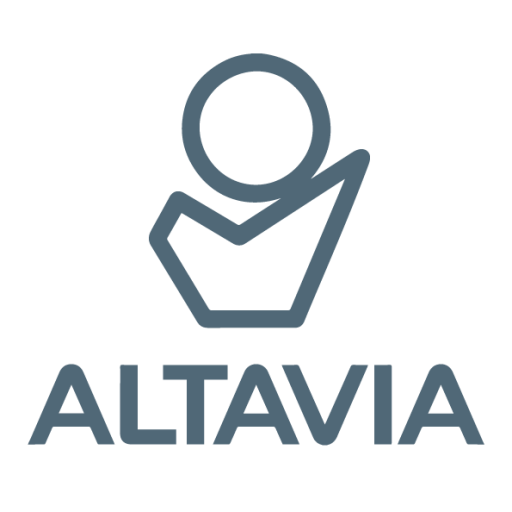 On December the 16th 2015, in the occasion of the 36th edition of LSA Innovation Awrads, shopperMind, the laboratory of studies and prospective on the new trends and consumption of Altavia Group, will reward 2 retailers of the Shopper Value® Award . In 2014, Nature et Découvertes and Auchan were rewarded by their clients, considering them to respond the best to their needs. In 2015, more than 5000 consumers were asked about the perception they have about their retailers. The 132 analyzed retailers are from different sectors: food, hardware & garden equipments, home & decoration, high-technology, cosmetics, textile, culture & toys. Any idea of the identity of the 2 winning retailers?